Do you noodle? If you do, here is this perfect contest for you. 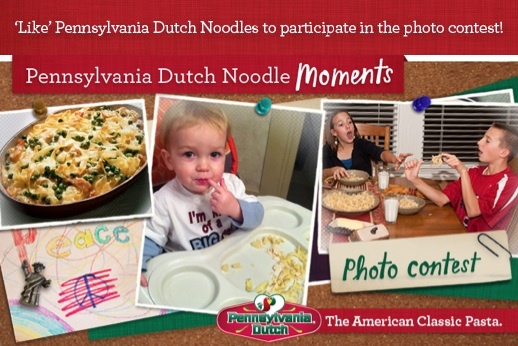 Pennsylvania Dutch Noodle is hosting a photo contest allowing fans to share their favorite noodle moment and what 'home' means. The answer will be different for every person, but that's the beauty life. We all have our moments to share. 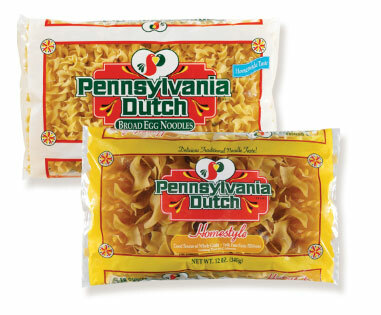 Seven (7) Weekly Prizes (one per week): 24 coupons each valid for one FREE package of Pennsylvania Dutch Noodles that can be used only in New York, Philadelphia, Boston, Hartford/New Haven, Washington D.C., Baltimore and Albany. One (1) Grand Prize: a Kindle Fire Full Color 7" Multi-touch Display, Wi-Fi; 24 coupons each valid for one FREE package of Pennsylvania Dutch Noodles that can be used only in New York, Philadelphia, Boston, Hartford/New Haven, Washington D.C., Baltimore and Albany. One (1) First Prize: Cuisinart Chef's Classic Stainless Steel 4-Piece 12-Quart Steamer Set and 24 coupons each valid for one FREE package of Pennsylvania Dutch Noodles that can be used only in New York, Philadelphia, Boston, Hartford/New Haven, Washington D.C., Baltimore and Albany. It's so simple. How can one NOT enter? For complete and official rules, visit the Pennsylvania Dutch Noodles Facebook page. 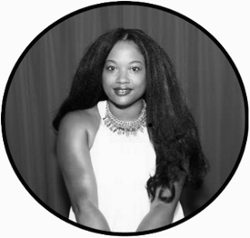 There was no monetary compensation for writing this post. I received a gift card for sharing the information. The opinion and views are my own.